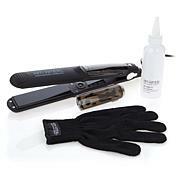 Be sure that hair is completely dry and free of moisture prior to using The Martino Cartier Value Styler. Absolutely love it, perfect size. 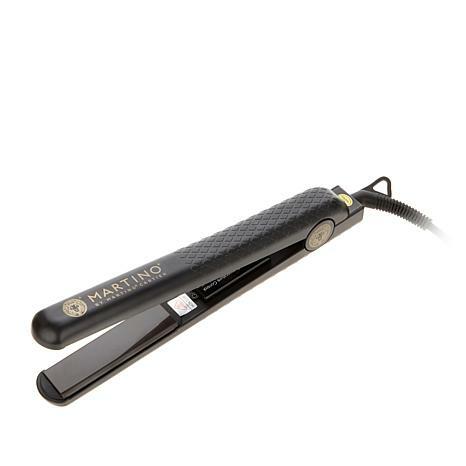 The best flat iron Ive ever used. Where were you all my life!!! This flat ironis great. 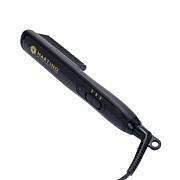 Just as Martino described, it goes through hair smoothlyand one pass is all it takes. 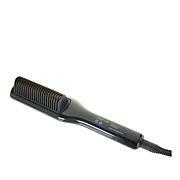 I have bought other flat irons that were around $200 and this one outperforms them all!